Dennis is the President and Managing Partner of Equus Partners, a manufacturing consultancy specializing in digital manufacturing and next generation supply chain risk analysis, mitigation and management with a focus on Model Based Enterprise (MBE), Advanced Manufacturing Enterprise (AME) and Network Centric Manufacturing (NCM). Dennis is also serving as the acting Director of Workforce Development (WFD) for the Digital Manufacturing and Design Innovation Institute (DMDII) where he is leading the development of the DMDII WFD strategic roadmap that will create a foundation for educating and training the skilled workforce required to meet the demands of digital manufacturing today and in the future. In addition Dennis is serving as acting Chief Operating Officer for Prime Supplier, a supply chain visibility and risk mitigation software company. Previously, Dennis served as Senior Vice President of SCRA Applied R&D where he play a leadership role in strategic partnerships and engagements with the DOD, NASA, and private-sector clients. In addition to understanding the performance issues within a distributed manufacturing enterprise, he provided an experienced perspective on the issues affecting the competitiveness of the U.S. manufacturing base in the global advanced manufacturing economy. 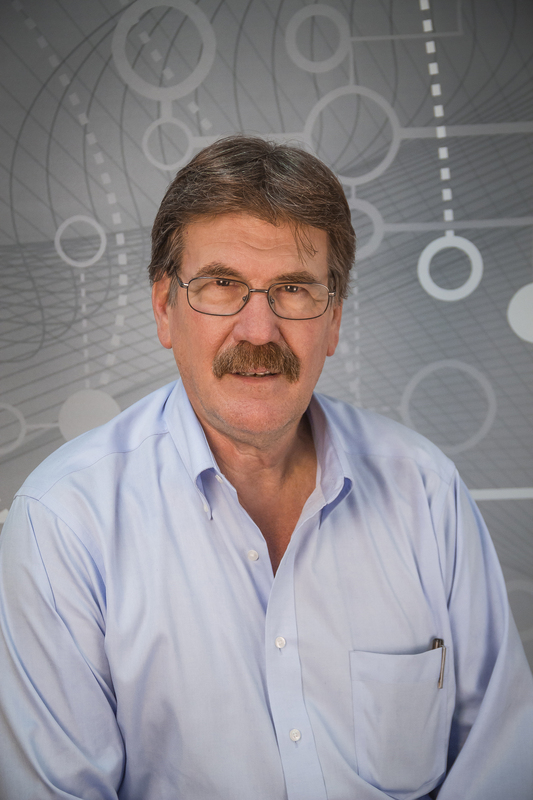 Dennis was part of the original UI+Labs proposal team that won the competition to create the DMDII a $320M DOD funded Public-Private Partnership (PPP) designed to help U.S. based manufacturers compete in the global market place. During the institute’s initial startup he served as the interim Director of Technology Transition. Dennis led another White House initiative, the National Digital Engineering and Manufacturing Consortium (NDEMC). NDEMC’s mission was to develop and test a cloud based solution to make modeling and simulation software and access to high performance computing available to domestic Small and Mid-sized Manufacturing Enterprise (SME’s) through a pay-by-the-use model. As an industry leader, Dennis has served on a number of regional and national industry and economic development advisory boards. He is also a frequent speaker on topics of agile manufacturing, innovation, competitiveness, network centric manufacturing (NCM), and the evolution and future of supply chain management, sharing my insights with military and private-sector audiences around the world. Dennis has 30-plus years of manufacturing expertise having held various senior level positions that include Engineering Manager, Plant Manager, Vice President of Operation, and President and CEO.